We unite with the goal of creating a musical and visual atmosphere that reflects and "paints the picture" of who He is. 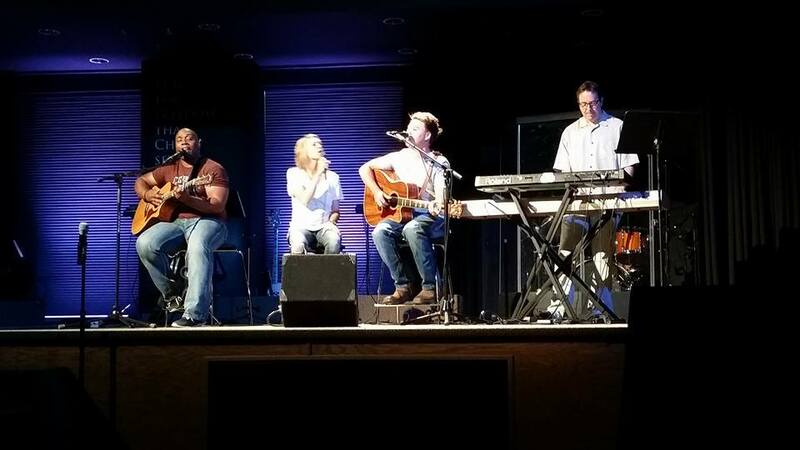 To that end, we utilize visual technology and graphics, songs you hear on mainstream radio, hymns that have been sung for centuries, worship songs we’ve written, and songs from other churches around the world. We value blessing God’s heart, embracing our responsibility as lead worshipers, creating “meeting places,” a continual pursuit of artistic excellence, community, and a real and growing relationship with the Triune God.